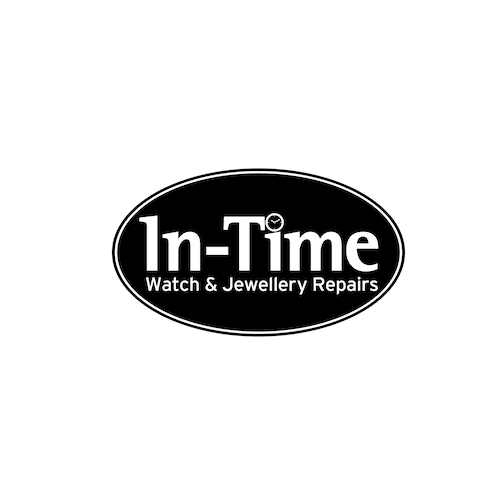 In-Time are the UK’s No.1 Watch & Jewellery Repair Specialist. We operate from within popular department stores and shopping centres, throughout the UK including Debenhams at Thistles. Watch batteries replaced for most brands, on-site, with an 18 month guarantee. Repairs for most watch brands, including: servicing, glass replacements, crown repairs and bracelet alterations. Jeweller repairs service also available (earrings, necklaces, chains, rings). Special offer: Free hot drink with your watch battery replacement (limited to one per transaction). Free drink provided by Debenhams Café. Offer only available at participating Debenhams stores.